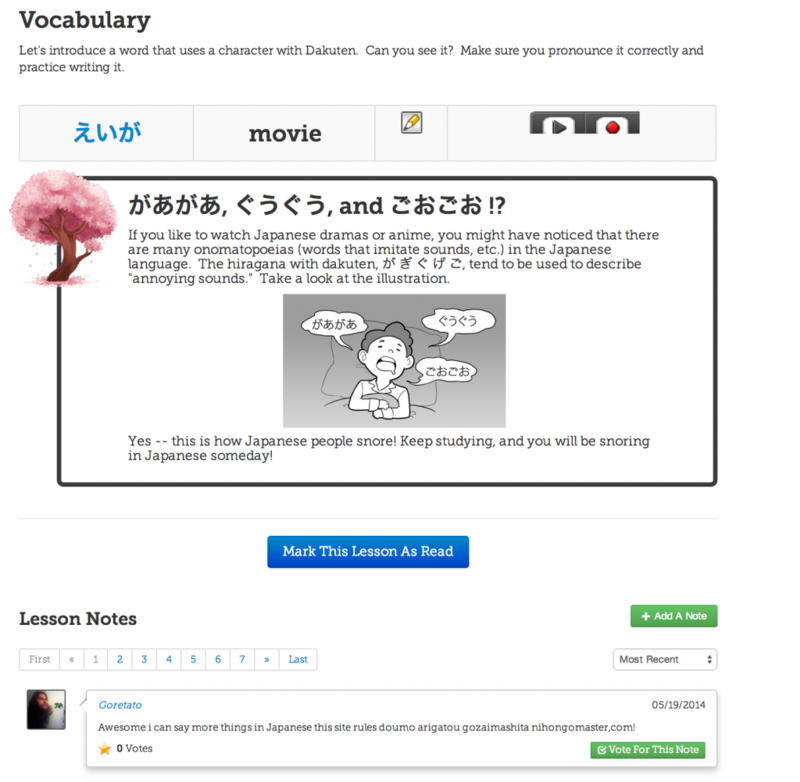 August 9, 2014 by The Junkie 0 comments on "Learn Japanese with NihongoMaster.com – Social Japanese Learning"
It’s a free site (with paid options for more access) for Beginners that want to learn Japanese, make friends, stay motivated and learn together. 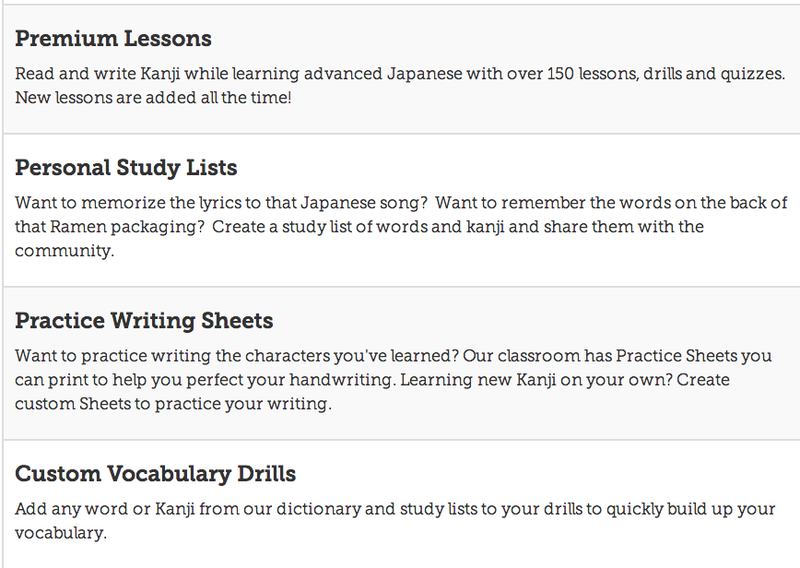 You get to learn to read, write, and speak Japanese through hundreds of text-based lessons, quizzes, and more. 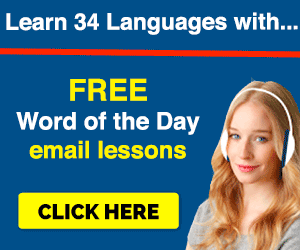 Think of it as an online social workbook, or textbook – an online social Japanese lesson site – where you’re learning with hundreds of other Japanese learners and see their progress, activities, study with them, unlock achievements and accumulate points along the way. The Classroom: This is where you take lessons, move on to new ones, and take quizzes. 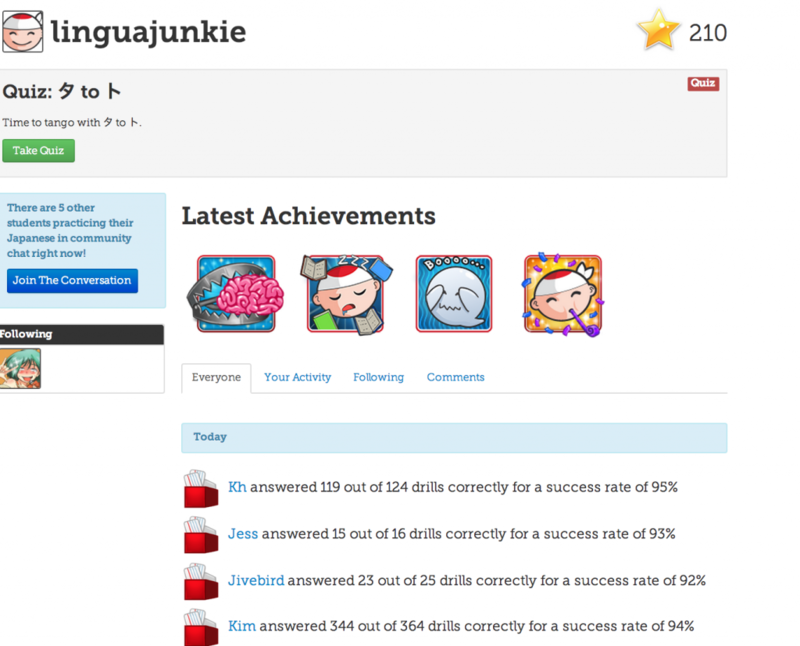 The quizzes start you off from Hiragana, to Katakana, to Japanese reading, speaking, grammar lessons. After every lesson, there’s a quiz to test you, so you master whatever you’ve learned. 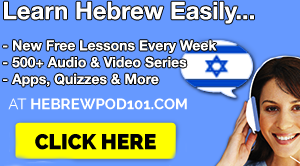 There are 430 lessons & quizzes in total with levels from Complete Newbie to Lower Intermediate. The Dojo: This is where you review what you’ve learned through spaced repetition quizzes (like Anki). That number by the “Dojo” link will tell you how much entries you need to study today. The Community: You can ask questions, join community groups, join study teams with other people (my favorite part), follow them (like twitter), and there’s even a live chat. I read the lesson. This doesn’t take long. Perhaps 3 minutes or less. I review the Hiragana characters by..
it’s also helpful to have a pen and paper to practice writing alongside. Remember, you won’t learn to write by just looking at the screen. Review the vocabulary that’s associated with there characters. Check the comments section and leave one of my own. 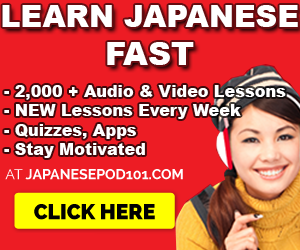 Take the quiz that comes after the lesson to make sure I remember が、ぎ、く、げ、ご. Once the lesson is done, there’s a quick mini-drill that you’re asked to do. 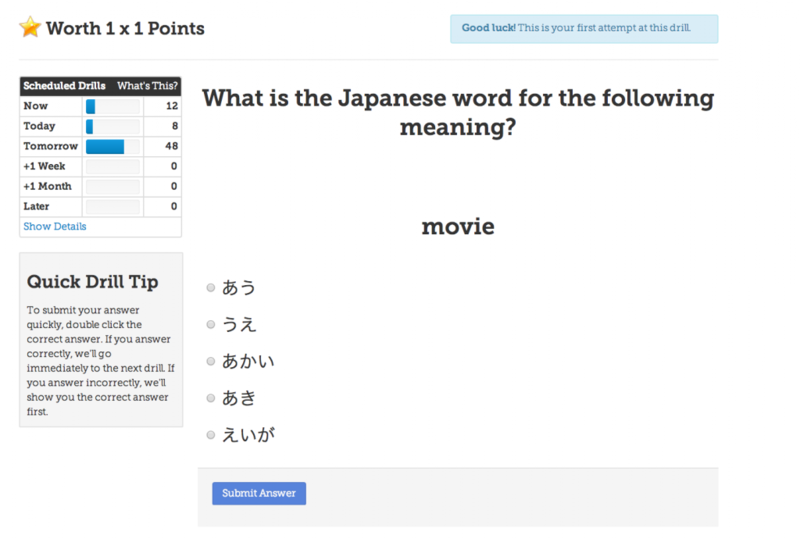 This is pretty much a quiz that tests you on the Hiragana and Vocab you just learned. Bonus! You’re also tested on old material you’ve learned before! A good way to keep you on your toes. In total, one lesson and one quiz takes me about 6 minutes to do. Afterwards, I move on to the next lesson that’s given to me and continue. And of course, my activities are posted up on the feed for everyone else to see. Feel free to check out the video review as well so you can see the site in action. It’s essentially similar to this written review, just showing you the inner-workings of the website and learning platform. Overall thoughts – How can you best use Nihongo Master? The social aspect: the teams, the status feeds and learning with others. The guided learning: You always know what lesson to study next. There’s no sitting around, thinking or being confused. Once I’m done with a lesson, it tells me to take a quiz, then it tells me to take the next lesson. If I AM confused, I can post a comment or ask someone on the site. 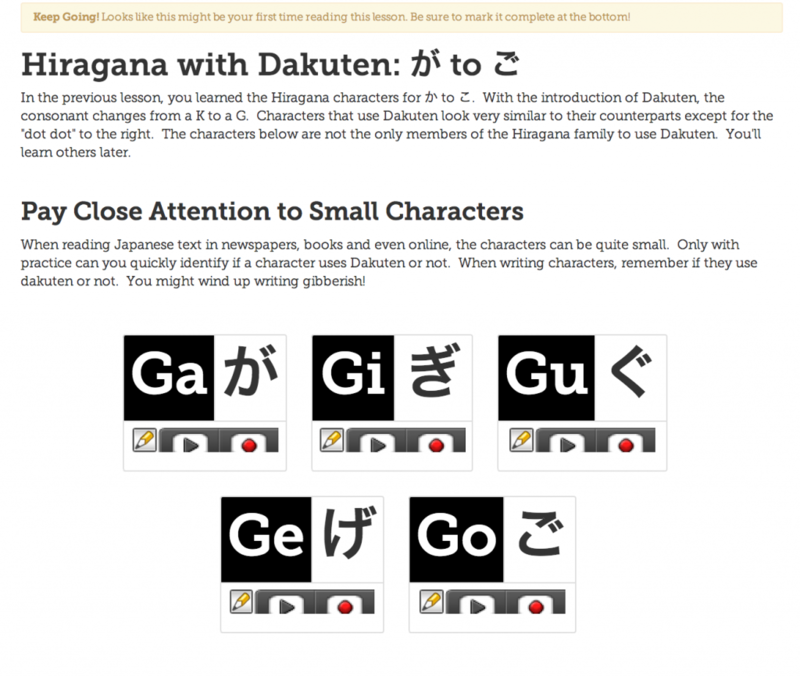 So, since you start out with Hiragana, Katakana, and then Basic Japanese Grammar and Reading – this site makes sure you completely understand and remember everything you learned in the past. Those quizzes WILL not leave you alone ’til you remember your あ、い、う、え、お’s, the vocabulary, and much more. 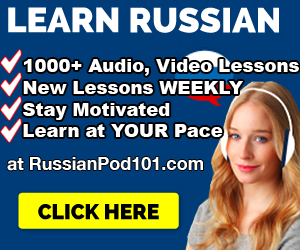 Now, aside from the Basics like Hiragana, Katakana, Grammar, Vocabulary, and Reading… They also do offer Premium Lessons – over 150 – to master Kanji, as well as Personal Study Lists, Writing Sheets, and Custom Vocab Drills, so there’s material for more advanced learners as well. I recommend it for Japanese beginners that are wasting time reading articles about “how to learn Japanese” and are in need of guidance. 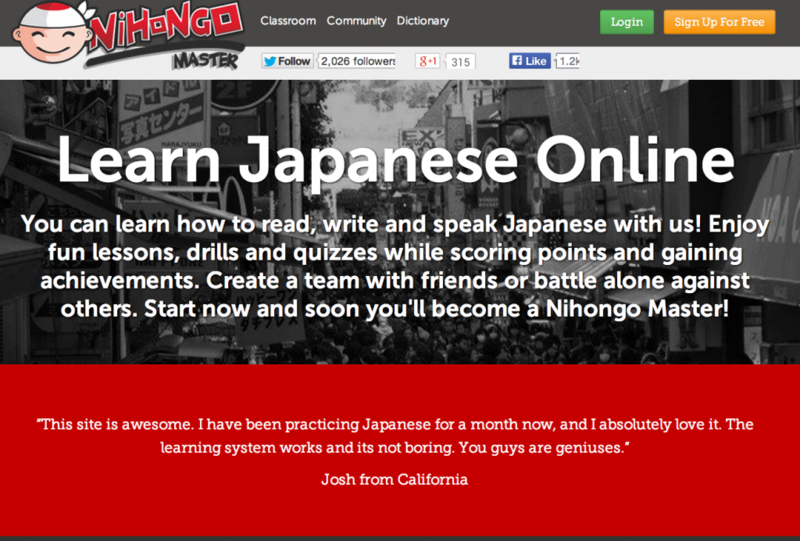 NihongoMaster does it for you, and it gives you a social network of other learners to help you along the way. Make sure to visit the site, sign up for free and give it a try. Thoughts, questions? Comments? Have you used the site? Feel free to let me know your thoughts.